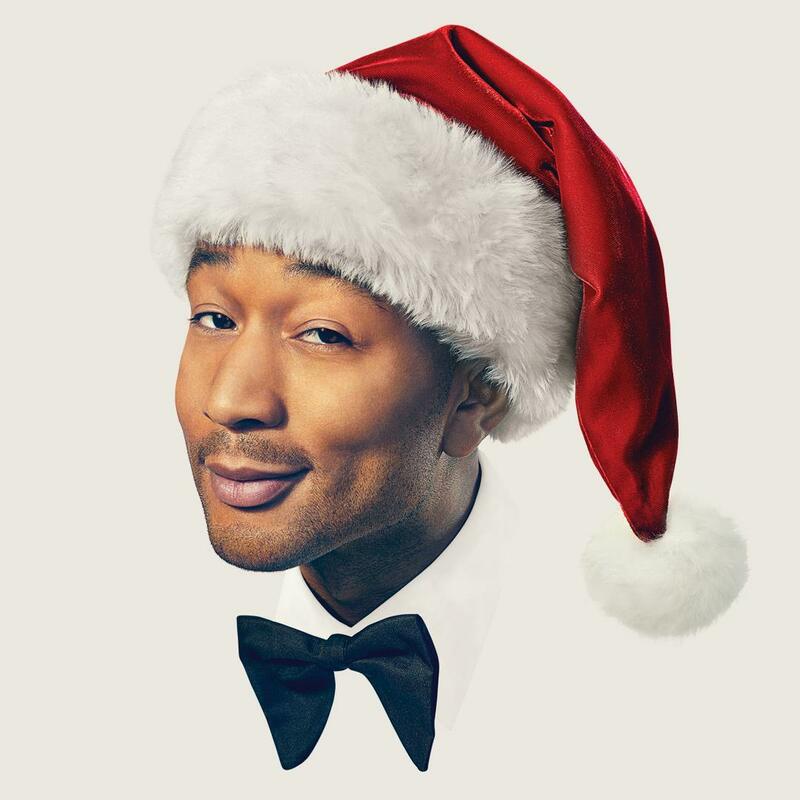 On October 26th, Grammy Award-winning Singer/Musician John Legend will release his first ever Holiday project, A Legendary Christmas via Sony. 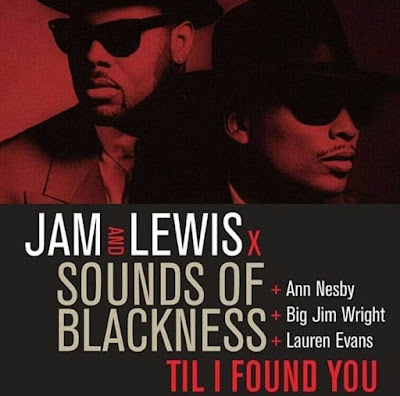 A Legendary Christmas follows after Legend’s 2016 release, Darkness and Light and will include 14 tracks – six originals and eight classic Holiday favorites with special guest appearances from Esperanza Spalding on “Have Yourself a Merry Little Christmas” and “What Christmas Means to Me” featuring Stevie Wonder on harmonica. 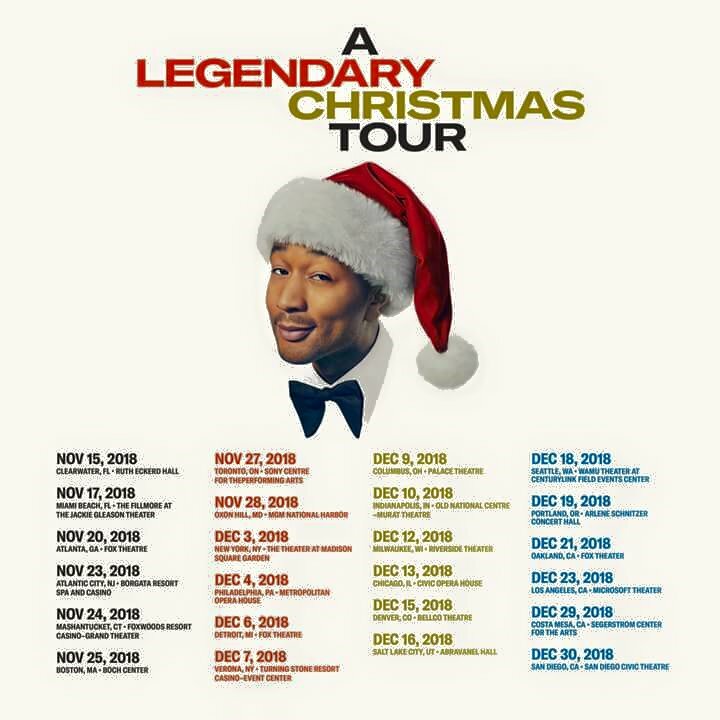 Legend will be supporting the album with a 25-date tour Starting November 15 in Clearwater, Florida, and wrapping up December 30 in San Diego.